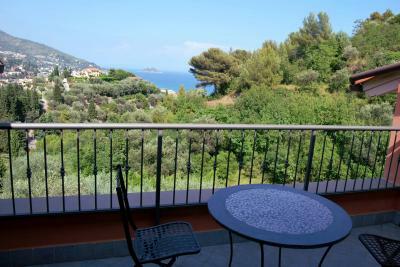 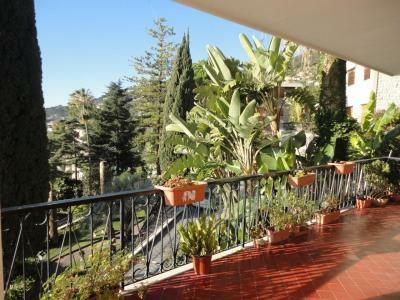 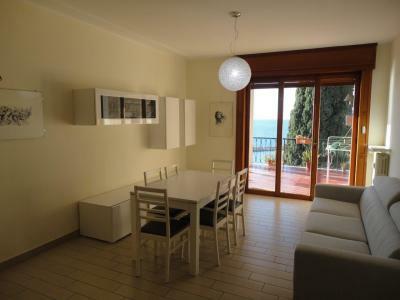 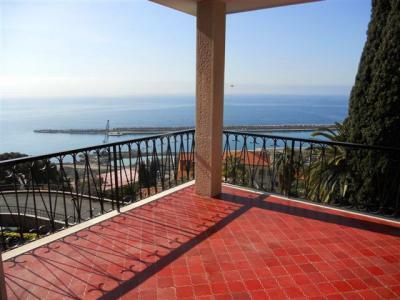 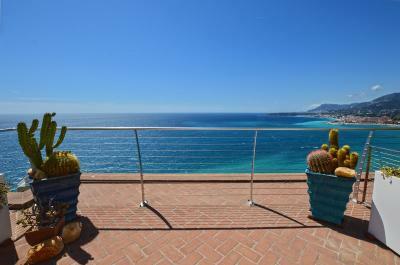 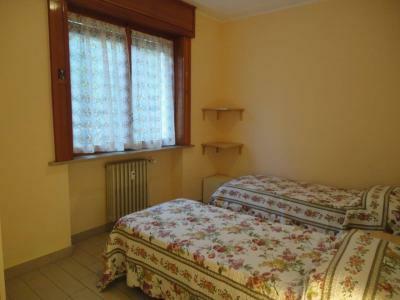 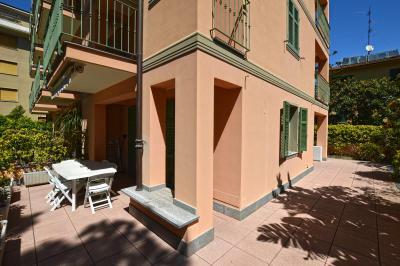 Property for Sale in Ospedaletti, Liguria. 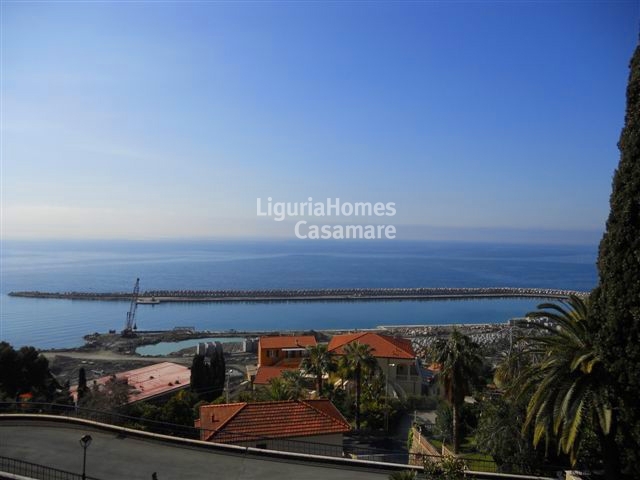 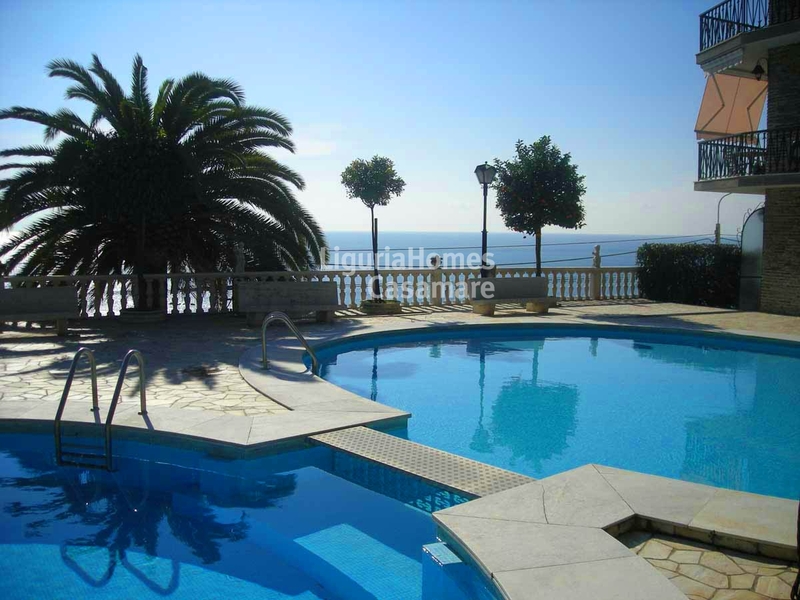 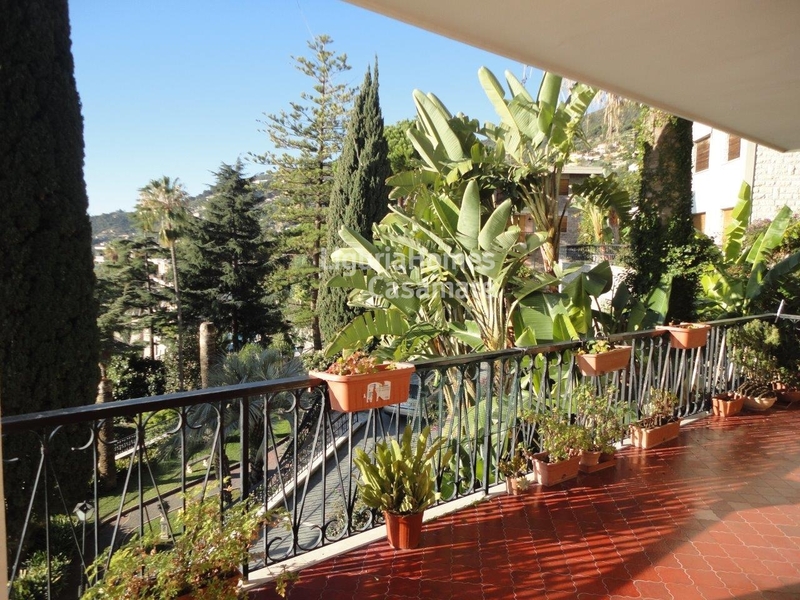 Glamorous Apartment for Sale right in front to the sea, placed in one the most elegant complex of Ospedaletti with reception and swimming pool. 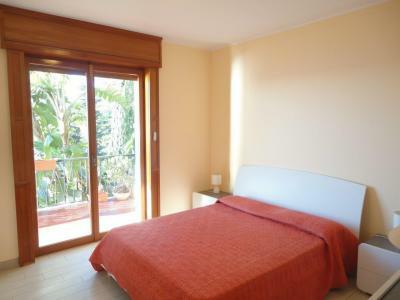 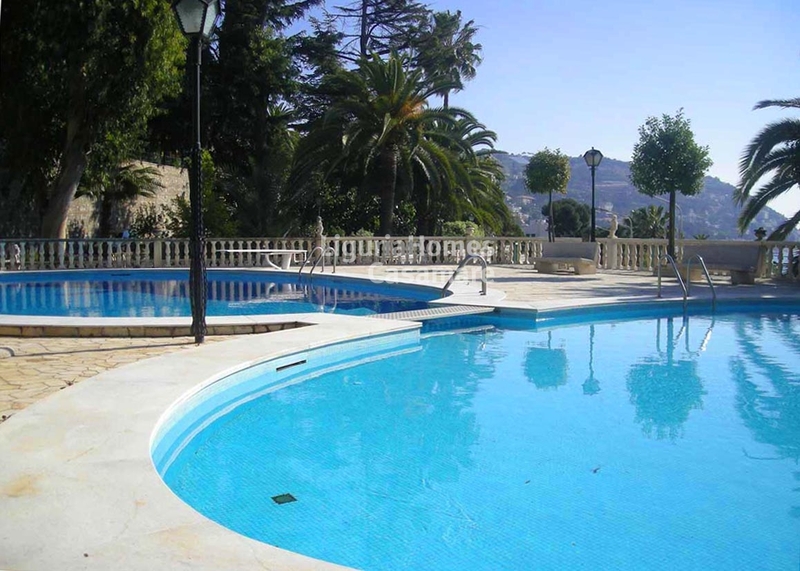 This property for Sale in Ospedaletti has got also a private garage and a spacious storeroom. 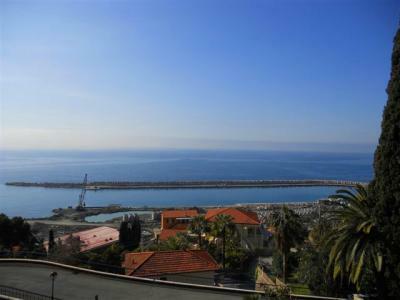 It is just above the green bicycling and walking tack that runs on sea for some 24 kilometers.